FedEx, UPS, USPS and 49 other carriers built natively into a single app. Lightning Ready! Single carrier 100% native shipping apps providing shipping tracking, returns, printing support. 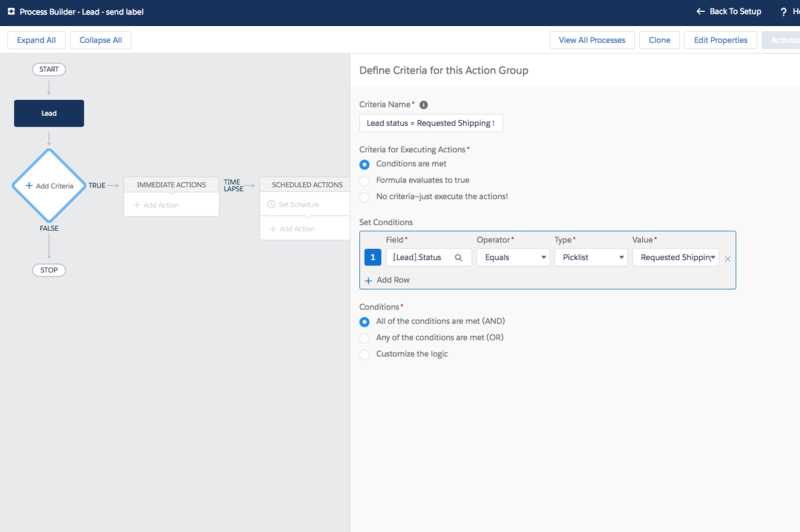 Order Tracking Status, Self-Service Returns and checkout integration for 45+ carriers in Commerce Cloud. Zenkraft Blogs about Logistics, LSPs, Integration with CRM, ERP and WMS applications. 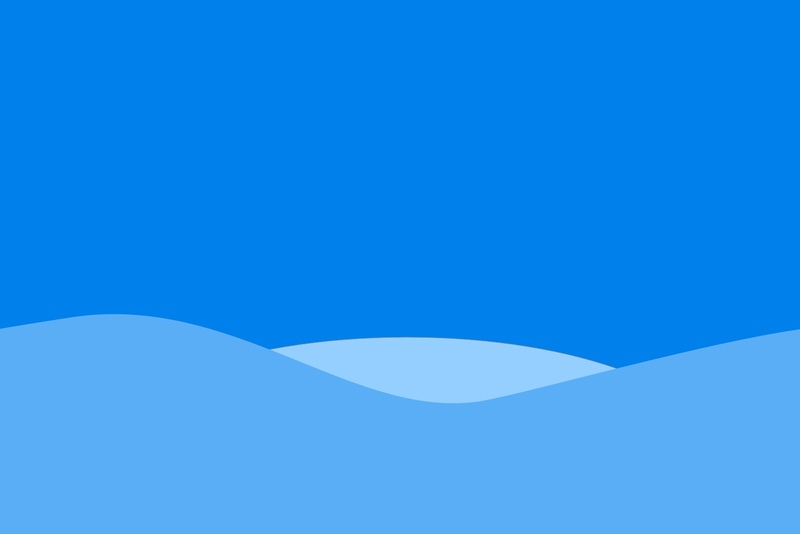 Send branded tracking emails to your customers. Powered by Process Builder and Email templates so there is no need to learn a new system. Drive trusted traffic back to your website instead of the generic carrier tracking page. This could be up to 5 more visits to your site for every shipment. Once live, you can monitor the tracking page's performance with your own Analytics tools. 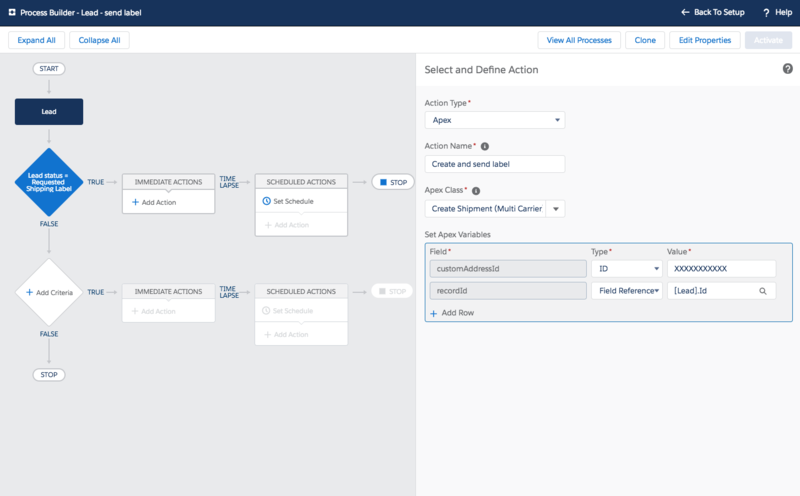 A very easy, almost non-code way to offer self-service return label generate on your website is using Salesforce's popular web2lead capabilities. We've outlined the steps below to get this setup. We will hide the lead Source field. You should add a new lead source called something like Requested Shipping Label. Next you should embed the web-2-lead form on your website. The only change we need to make is to apply style="display:none" to the Lead Source section and default it to Requested Shipping Label. 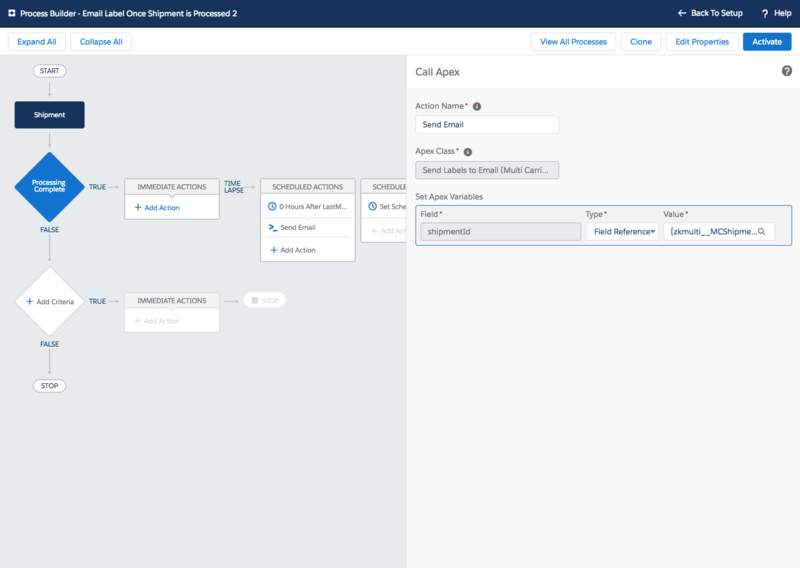 This will enable us to run a process builder task of this lead source. Next selected an Immediate Action. And choose Apex Class and Create Shipment. 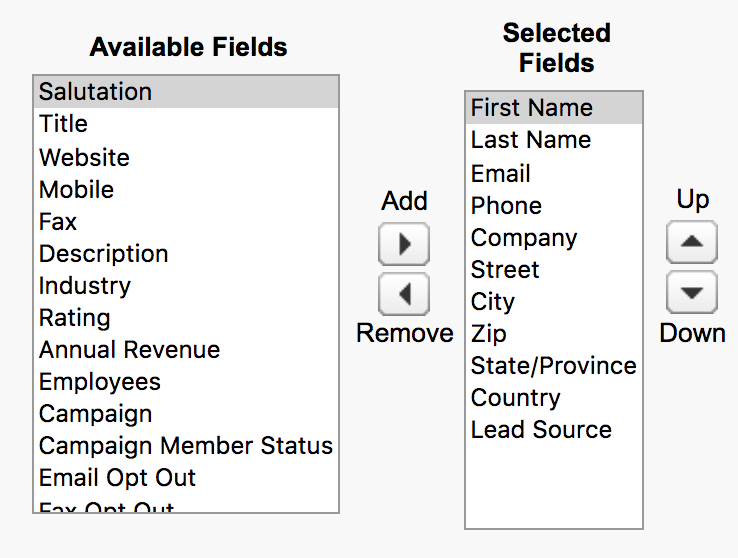 You should enter the Custom Address Source ID that you created in step 3 and set the recordId as a field Reference of Lead ID. That's it! 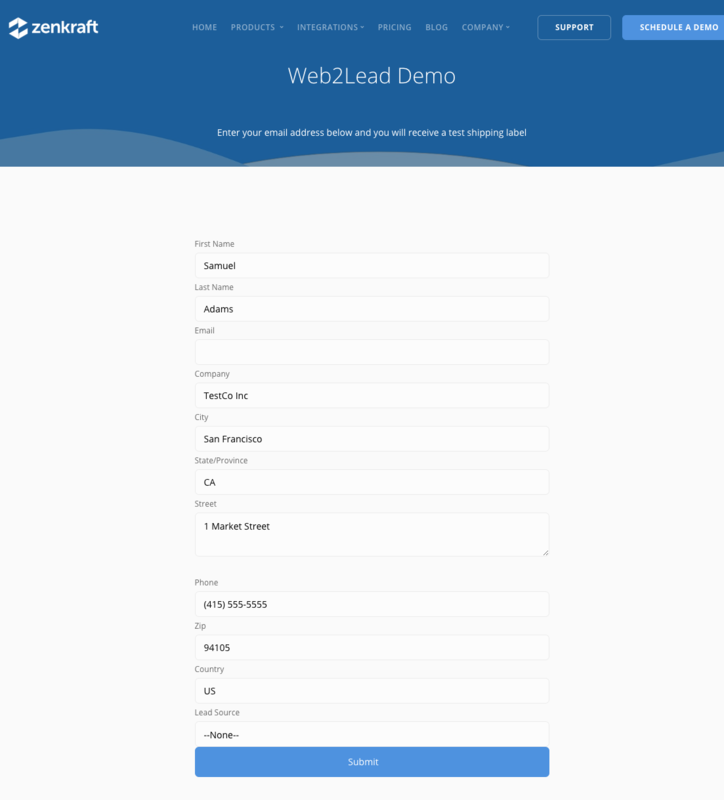 Now it's time to try it out by completing your web-2-lead form. You should receive a shipping label in under 10 seconds via email. Would you like to learn more? Schedule a demo. Book shipments with 45 supported shipping carriers or any other carrier via carrier hub. This is an available, schedulable job that will create new Zenkraft Shipments for all orders. 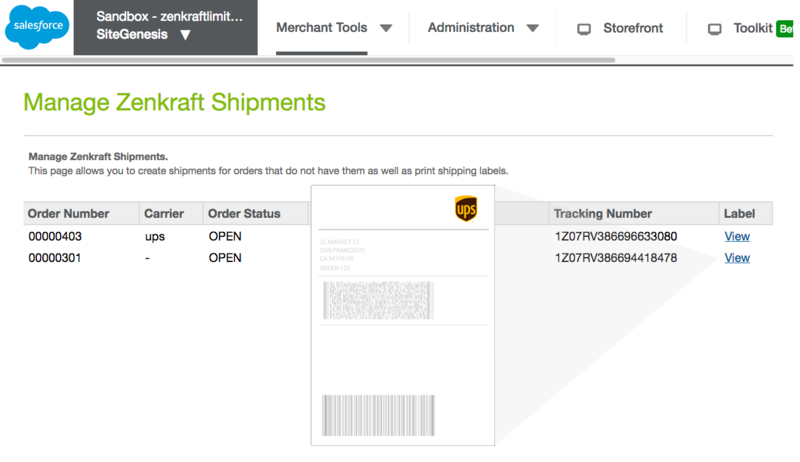 Also included is a Business Manager extension that allows you to see the status of orders as they await to have shipments created and to also print labels for shipments that have already been created. 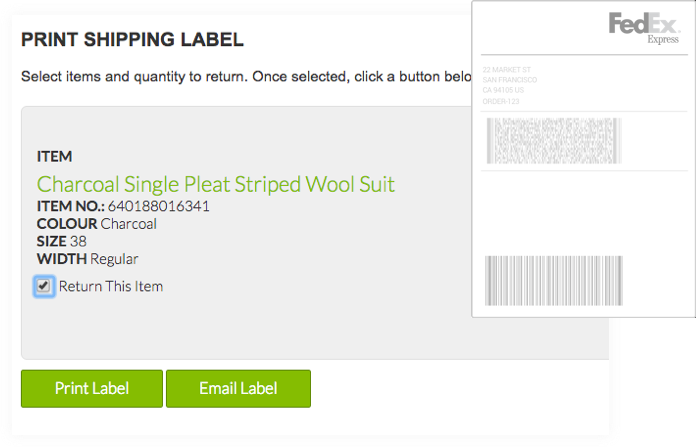 Users are given the option to print shipping labels for product returns or email them to themselves for later use. 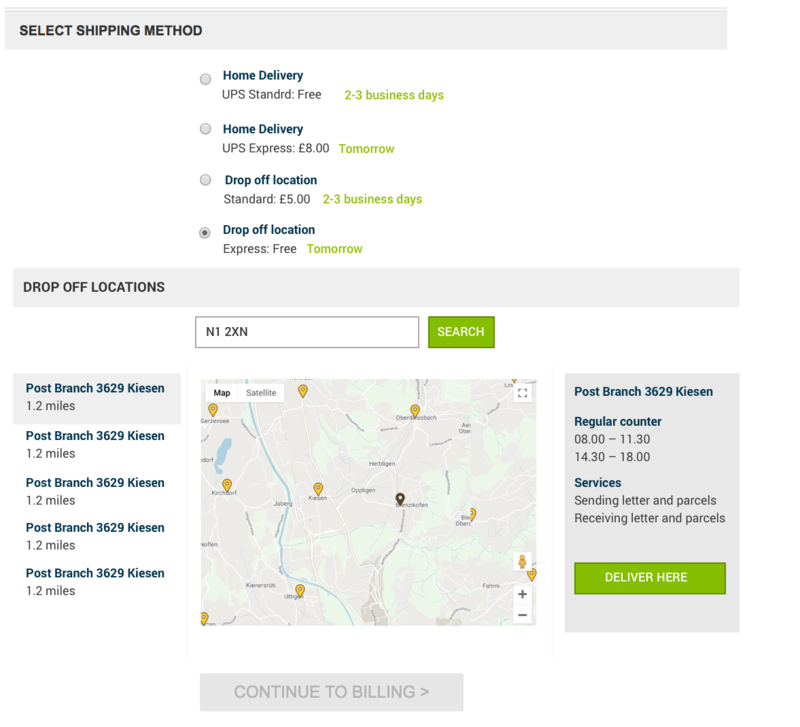 This includes a separate UI for users to select specific items and quantities from their order to return. This is accessed through the Track Order area or in Order History for logged-in users. Zenkraft provides real-time order status via the User Account. This is automatically updated every hour so your customer can see the current status of the order in real-time. Users are able to retrieve real-time shipping rates from Zenkraft for multiple carriers. The rates are based on the customer’s shipping address as well as items currently in their cart and still allows for all Commerce Cloud functionality such as real-time order total updates and shipping promotions. There is also the ability to add markup to the shipping rate as a flat amount or a percentage. Zenkraft has been named a platinum provider of 2019. 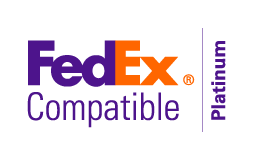 This will mean that we'll continue to work extremely closely with the FedEx team to provide Zenkraft customers with the best shipping software possible for Salesforce and Dynamics 365 customers. Salesforce, AppExchange, Force.com, and others are trademarks of Salesforce.com, Inc. and are used here with permission.